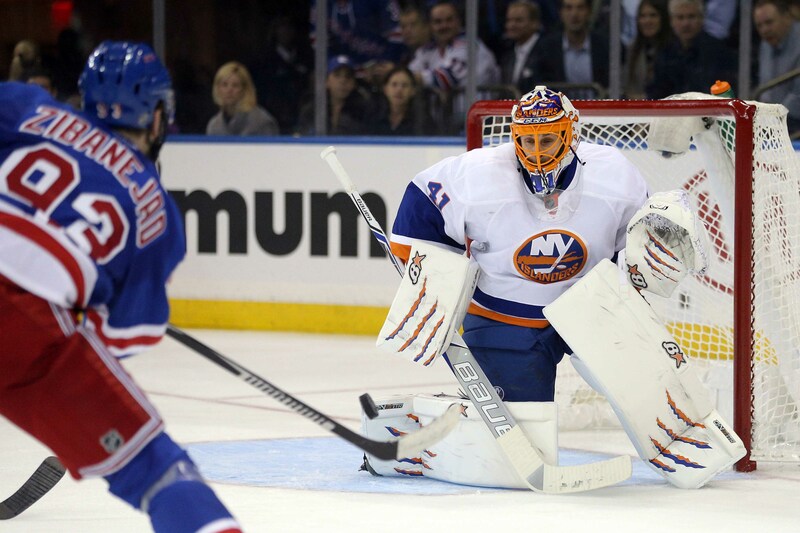 The Islanders overcame a tough start to close the month with a 7-4-1 record while going 5-1 over the last 6. This was good enough to be 1 point off the lead in the Metropolitan division. The Islanders recorded points in all 5 home games going 4-0-1. One concern, which was an issue last year under Doug Weight, was the periodic road stinkers. The Islanders had two of them, Columbus and Minnesota. The month was solid, but not spectacular as they sit just 2 points inside the playoffs, I am giving them a split rating. John Tavares started the month slow, but boy the contract issues didn’t seem to bother him in the back half of the month. He recorded 2 hat tricks in a 4 day period and scored 9 goals in the final 5 games of the month and currently leads the Islanders with 11. In the 5 games JT has scored, the Islanders are 5-0. I am very happy to see that the contract issues don’t seem to bother him, but I think we all will be collectively holding our breath as long as he remains unsigned. Unfortunately I do not see a resolution to this anytime soon. The Islanders power play for most of the month was honestly downright pathetic, even after going 5 for the last 10, the Islanders PP was 7-43 during the month while allowing 6 short handed goals. Considering the PK wasn’t much better, ranking 25th with a 77.5%, the Islanders are really fortunate to have a winning month. You have to wonder why Pullock wasn’t used earlier and why they are using Josh Bailey on the point for PP1, a position where he has virtually no chance of scoring. Even though it was better the last 2 games, Weight needs to do a better job of getting the right players out there which give them the best chance for success. The special teams for the Islanders were a net -6 between the PP&PK, that’s simply not good enough. 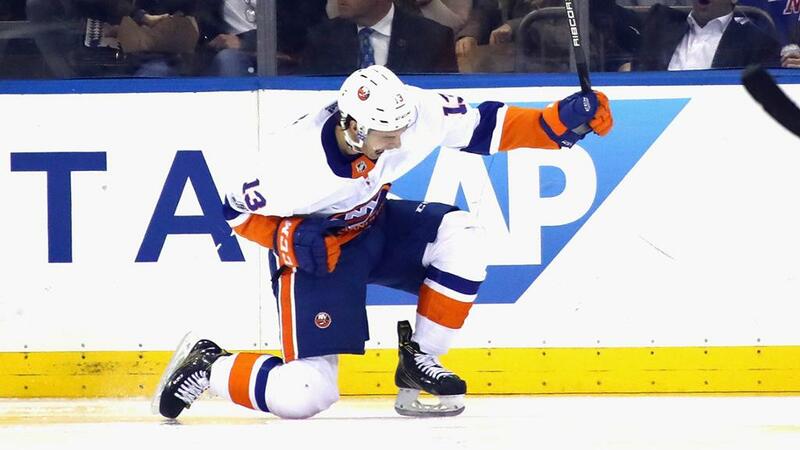 While it was thought that this would be Josh Ho-Sang’s break out year, in the early going that honor has gone to Mathew Barzal who after going scoreless in the first 5 games recorded 7 points during the last 7 games and has been a dynamic force on the ice. Secondary scoring is going to be critical for the Islanders and it will be a huge plus if Barzal can continue putting up points. I’m glad he’s finally on the top power play unit and I would like to see his ice time go up as the season progresses. 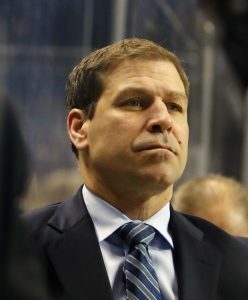 The Islanders played very well down the stretch last season under Weight, but in most of the early going it seems like Weight has forgotten what made him successful last year and he has fallen into several Capuano traps that has me concerned. First – The constant line juggling, we traded for Eberle to give Tavares a scoring threat on the wing and not even 10 games in he has gotten the Ladd treatment and moved off the top line. Even though he was not scoring goals, he was playing well and contributing key plays on the offense end. Second – We have all the Bailey supporters coming out of the wood works once again, but we have seen this movie before. He is not a 1st line player, he is not a goal scoring threat and as the season goes on he will disappear as he always does. While he has been piling up the secondary assists as Tavares has been scoring goals, the Islanders are simply not going to be any real threat long term while he is logging 1st line ice time and 18 minutes a night, he just isn’t that kind of player. He cannot be 2nd for all forwards in ice time and getting more ice time than Eberle, Lee, and Barzal for this team to make a legitimate run at the Stanley Cup. Third – Josh Ho-Sang started the year with 4 assists in 6 games and a +1 during the Islanders worst part of the month, but somehow was demoted to Bridgeport. He is a dynamic player and I would rather live with the mistakes for a guy who has this much talent rather than have him play in the minors. He deserves to be on the team and hopefully this is only a short term issue. If the goal is to make this team a Stanley Cup contender he needs to play and you have to live with the mistakes. The big fear is are we ruining another player? Throw in some of the questionable defenseman decisions and Doug did not have a good month. 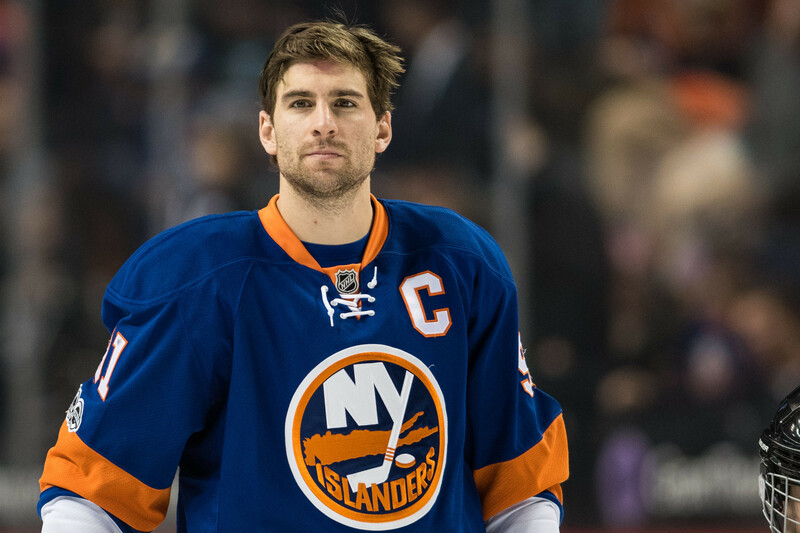 Tavares cannot be counted on to score a hat trick each night, Doug simply needs to be better. Halak has clearly earned the starting job, but we know from his injury history this is a guy who cannot play more than 60 games, so it will be important for Greiss to start playing better. The Islanders are currently allowing 3.1 goals a game which is 18th in the league. That number needs to get better. 12 games, 7 more on the road. We begin the month at Washington who has struggled in the early going and play a home and home with both Carolina and Philadelphia. The schedule strength for the month is pretty favorable, we’ll see if they can take advantage of it.